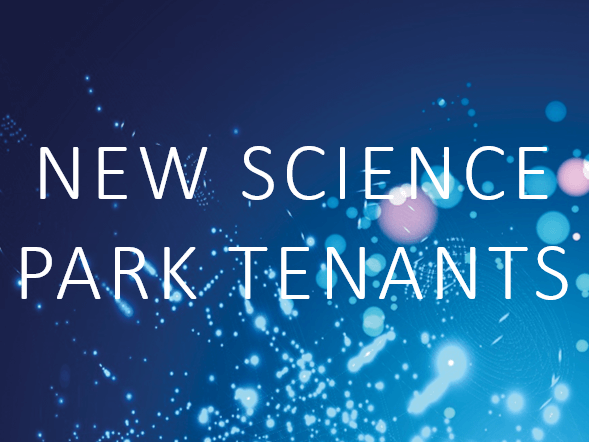 The University of Warwick Science Park welcomes new tenants to their four sites based in the West Midlands in Coventry, Warwick and Solihull. dSPACE is the leading producer of engineering tools for developing and testing mechatronic control systems. With a broad portfolio and cutting-edge technology, dSPACE are much in demand as a development partner in the automotive industry, aerospace and industrial automation. Langham Walsh are an established firm of Chartered Accountants, Registered Auditors and Business Advisers based in the Midlands. Langham Walsh’s objective is to offer the high quality accounting and taxation services you would expect from your Accountant but with a personal approach. OCuSOFT UK Ltd are a joint venture company with OCuSOFT INC which was originally created in the United States supplying eye care products to the optical industry. OCuSOFT® introduced the first eyelid cleanser which is the first “leave-on” antibacterial eyelid cleaner on the market.